The Club Rallye De Charlevoix is the club organisateur of the Rallye de Charlevoix. Created in 2011, the CRDC is member of C.A.R.S. (Canadian Association of RallySport) and R.S.Q. 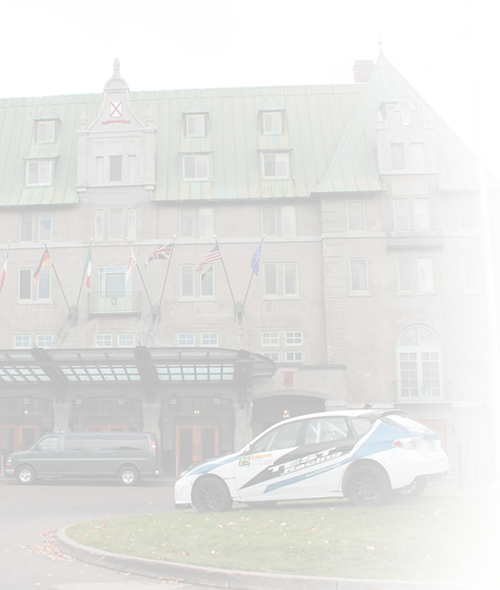 (Rallye Sport Québec), the sanctionning bodies of performance rally in Canada and in Quebec. Under sanctionning of the National Sporing Authority, the Club Rallye De Charlevoix is a member of the Fédération Internationale de l'Automobile. HOW TO BECOME AN ASSOCIATE MEMBER OF THE C.R.D.C.? Drivers and co-drivers may become members of the C.R.D.C. to show their support for the Rallye de Charlevoix but also meet the criteria of C.A.R.S. for their competition license renewal. For all other people (unlicensed: officials and fans of the event for example), you may also become a member immediately! How to do? It's easy: print the form below, complete it and send it back to Club Rallye De Charlevoix with your payment. 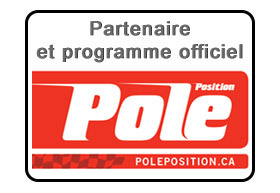 You will receive in the following days your membership card and the first of your copies of the magazine Pole-Position (included in your membership). MEMBERSHIP FORM (BILINGUAL): Click here.